Indoor cycling or spin probably conjures up images of dimly lit rooms, lycra as far as the eye can see and terrible corporate produced techno music drowning out the cliché motivational commandments from an equally lycra clad instructor who has never actually spent time on the road. And although this stereotypical scene may be prevalent times-gone-by in some gyms, the world of indoor cycling is very along way away from this historic imagery. 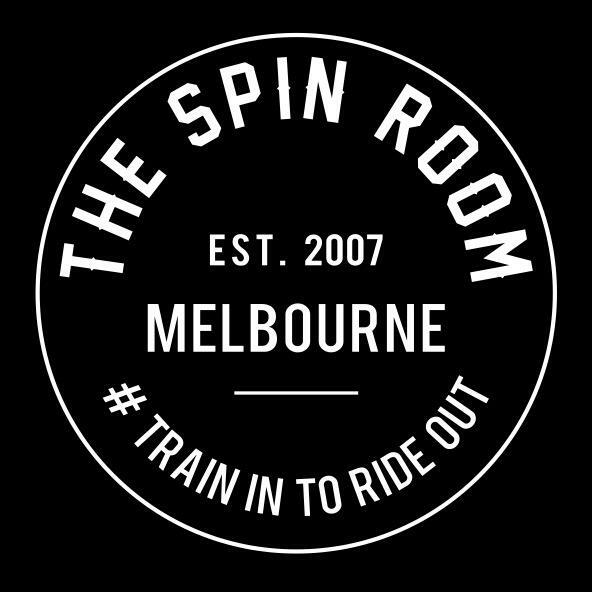 The spin room in Melbourne is one prime example of just how innovative indoor cycling has become. 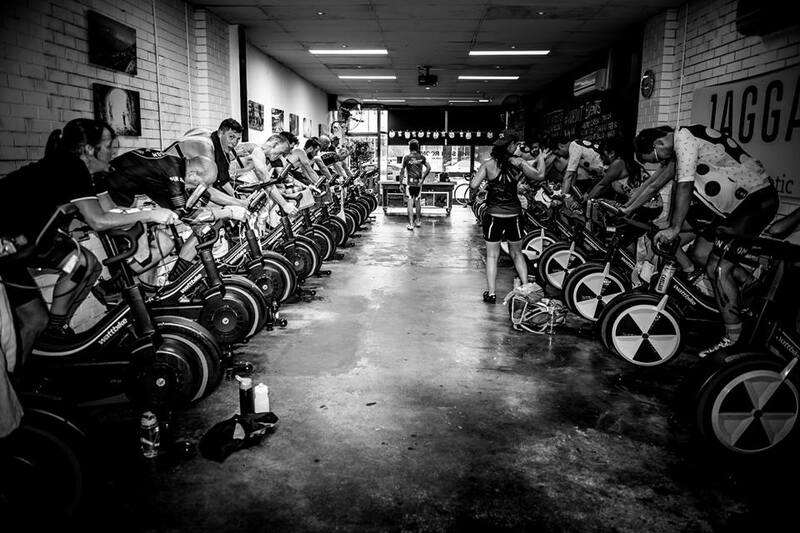 Using Wattbikes, The Spin Room has managed to replicate the outdoor cycling feel making their classes perfect for those dark, cold and rainy Melbourne days. Designed for the real road cyclist The Spin Room targets cyclists of any ability, gender and age who are looking to improve their lifestyle through increased fitness and strength training. The Spin Room Cycling Instructors are some the most experienced in Melbourne. They’re specifically trained and focused using the Wattbike and every single one of them is passionate about and lives cycling, ensuring members get the best possible results by living the “train in to ride out” message. Sarah Hammond – a member of their skilled team recently finished the biggest cycling race in the world the Trans AM a gruelling 4440 miles (7145kms) across the US in just 24 days! The hour long classes offer the time poor cyclist a quick solution and with every class different there is no chance of getting bored. Focused on Interval style training the classes compress two hours of physical work into an intensive 45-minute session, burning on average 500 – 700 calories. Each studio is fully equipped with state-of-the-art Wattbikes and with beginner classes specifically focused on Wattbike functionality The Spin Room truly caters to all levels. All Watt bikes positions are fully adjustable and will fit just about any cyclist (no matter the size and shape). They all have both magnetic and flywheel resistant so cyclists can dial up and down how hard it is (measuring their power output along the way).